The Withings Activité and the far more affordable Withings Activité Pop showed the world that fitness trackers don't necessarily have to look hideous. And while the new heart rate-tracking Steel HR makes some aesthetic compromises to gain smartwatch functionality, it's still one of the most beautiful wearables you can buy. Instead of using an LCD or OLED display to provide feedback on the wearer's activities, the Activité and Activité Pop both featured a traditional analogue watch face with a smaller dial in one corner showing how close the user was to their pre-defined fitness goal — be it steps taken, calories burned or other metrics configured in the Withings app. The new Withings Steel HR still has that secondary analogue dial, but it's been moved to make room for an additional monochrome screen that can display information about incoming calls, emails, text messages and calendar reminders. It turns the Steel HR into a bona-fide smartwatch instead of just a fitness tracker, but that latter functionality has also been improved with the addition of a optical hear rate monitor that uses green lights and a small camera to detect variations in the level of blood running through the wearer's wrist. 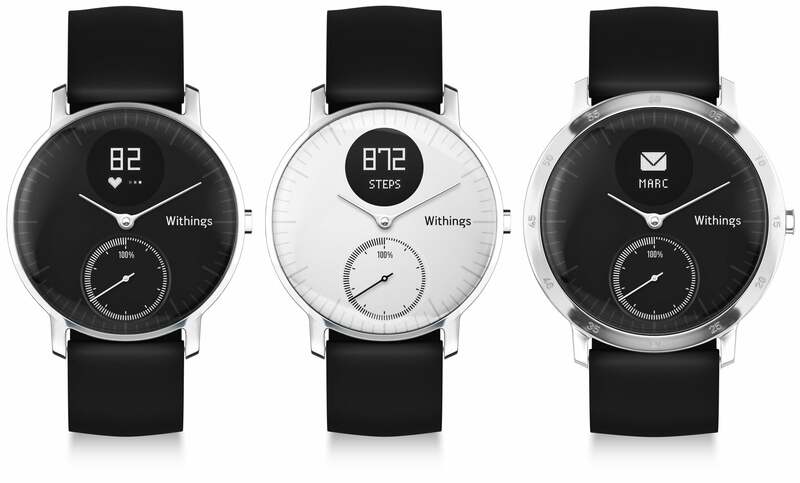 The most surprising feature of Withings latest wearable, however, is the price. 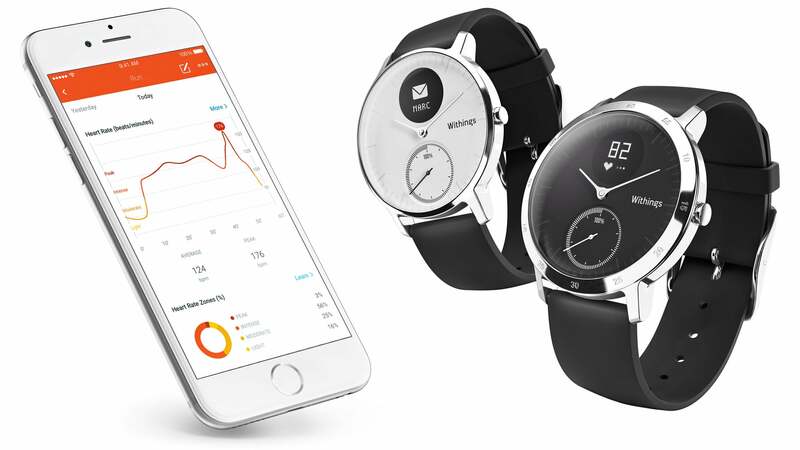 The Withings Activité arrived with a hefty $US450 ($595) price tag, while the Withings Activité Pop used cheaper materials to get that down to just $US150 ($198). The new Steel HR isn't quite that cheap, but at $US180 ($238) for the 36mm version, and $US200 ($265) for the 40mm, it offers a decent amount of functionality in a form factor that most smartwatch haters might actually want to wear. Australian pricing and availability has yet to be confirmed.